Apple is the king of tablets after launched iPad 2. iPad2 sold out like hot cakes. 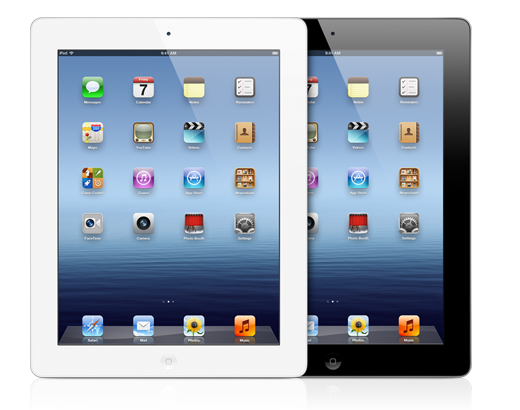 After big hit of iPad2 Apple now launches the New iPad with great features than iPad2. 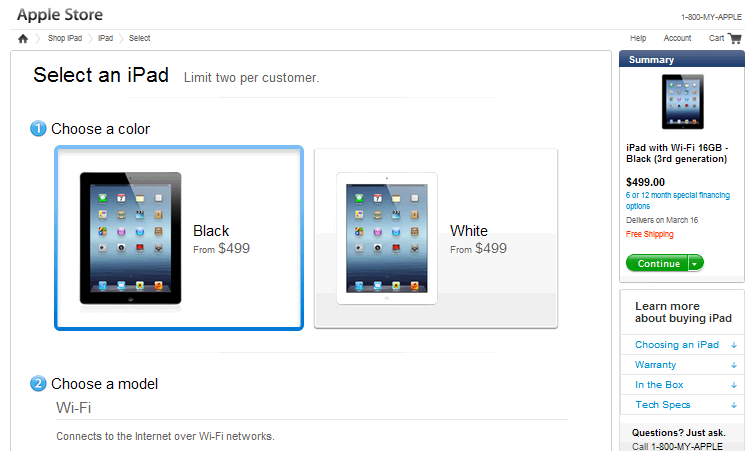 Apple launches 2 models in New iPad that is Wi-Fi and Wi-Fi +4G. It has 42.5-watt-hour rechargeable lithium-polymer battery. You can Up to 10 hours of surfing the web on Wi-Fi, watching video, or listening to music. Delivery starts Pre-Booked New iPad from March 16 wait until your turn.